Amsterdam is famous for its canals and gabled houses. 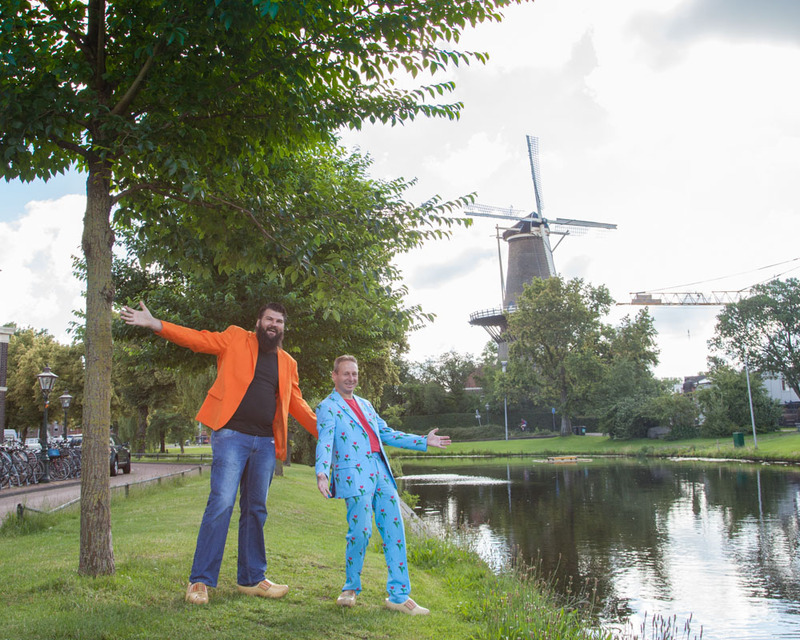 But there are several cities near Amsterdam with the same attractions. They are just as beautiful, but much less crowded. Amsterdam is a relatively young city. It was originally a marshy and wet area. From the 10th century onward, the land was being reclaimed from the water by digging canals. There are many cities in the Netherlands that have these same canals. Many of them are older than Amsterdam but at least just as charming. 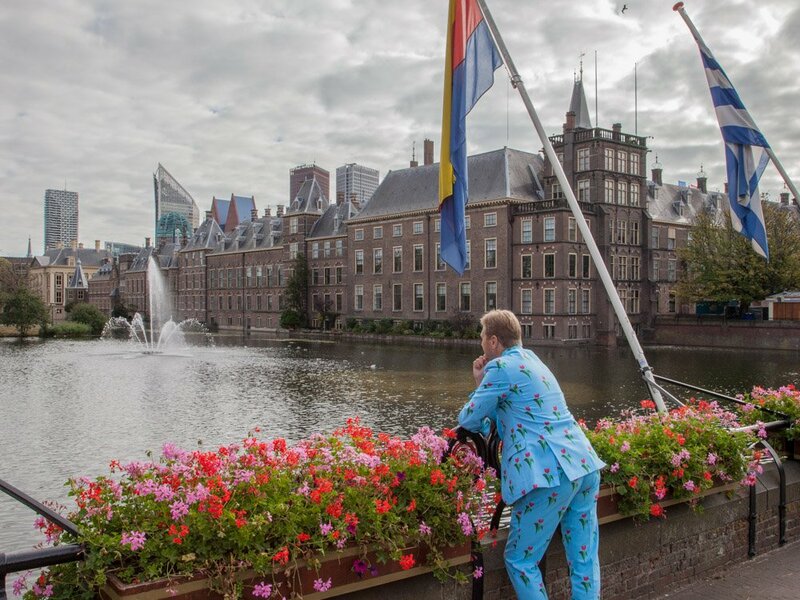 Enter the magnificent medieval collection that is home to the Dutch Government. Get face to face with the self portrait of Rembrandt van Rijn and Vermeers' Girl with a Pearl Earring. 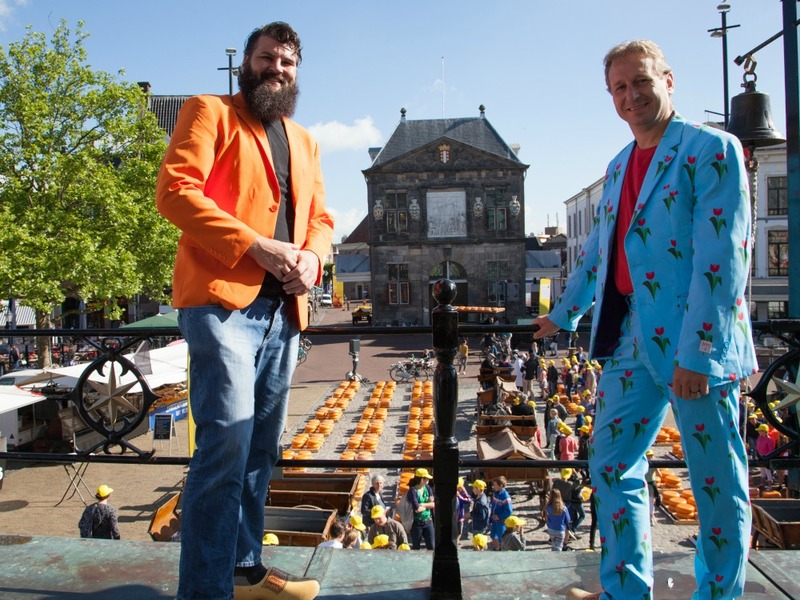 The city of Haarlem is Netherlands' most Dutch city. The people speak Dutch in it's purest form. And check out the canals, gabled houses, monuments and even a windmill. In the history of the Netherlands, Delft plays an important role. Here is where Prince Willem of Orange lived and died. But there is a lot more history to be found. When you walk through the streets of Leiden you can easily imagine how Rembrandt got inspiration for his paintings. Leiden has a interesting history dating back to Roman times. 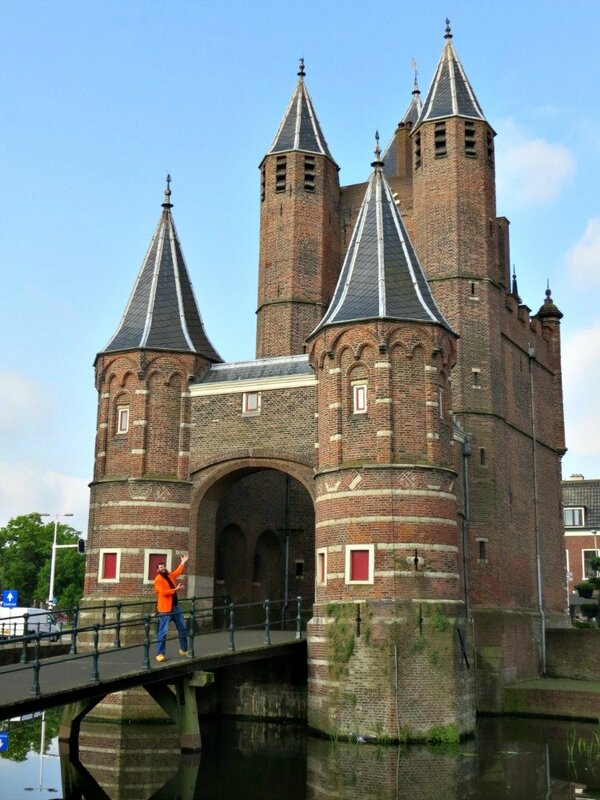 Visit the Burcht of Leiden (a defensive keep) on the hilltop in the center of the city. Rotterdam has one of the largest harbors of the world. Which is amazing, if you consider that the city was bombed to pieces in WWII. But the people from Rotterdam built the city back up, to become the great modern city it is today. The most famous Dutch cheese is Gouda cheese. But not a single cheese was ever produced in Gouda. Instead it was only traded here, and it still is. Read all about the cheese market and other sights in Gouda, the Netherlands. Utrecht is in the center of the Netherlands, and therefore the hub of roads and public transport. It has lovely canals and great shops, bars and restaurants. But the main center of attention is the Dom tower. To the North of Amsterdam lies the city of Alkmaar. Here is where most tourists go to see the famous cheese market. But Alkmaar has more to offer. Like a cosy city center with canals and nice buildings, just like Amsterdam. But here, you can take a canoe to enjoy them. 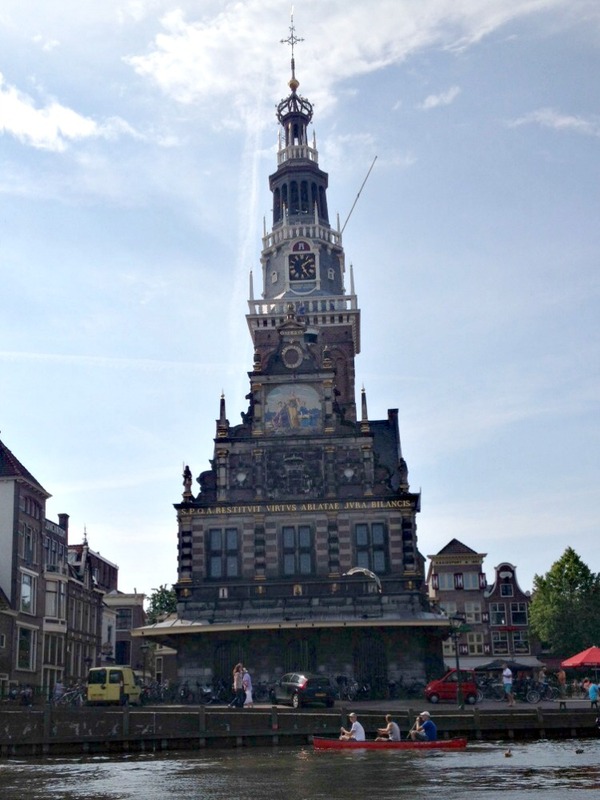 Read more about the city of Alkmaar in The Netherlands.